Concave Superfine Foam Refill, high density foam mini roller with concave ends, 110mm (4.2 Inches) wide. 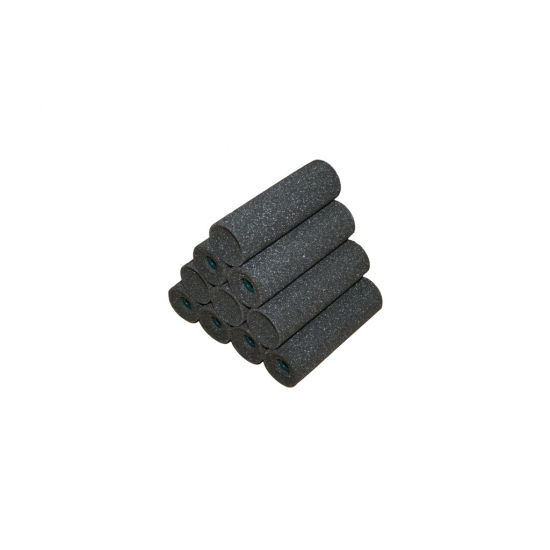 Superfine high density foam rollers gives a high quality paint finish and has concave ends. 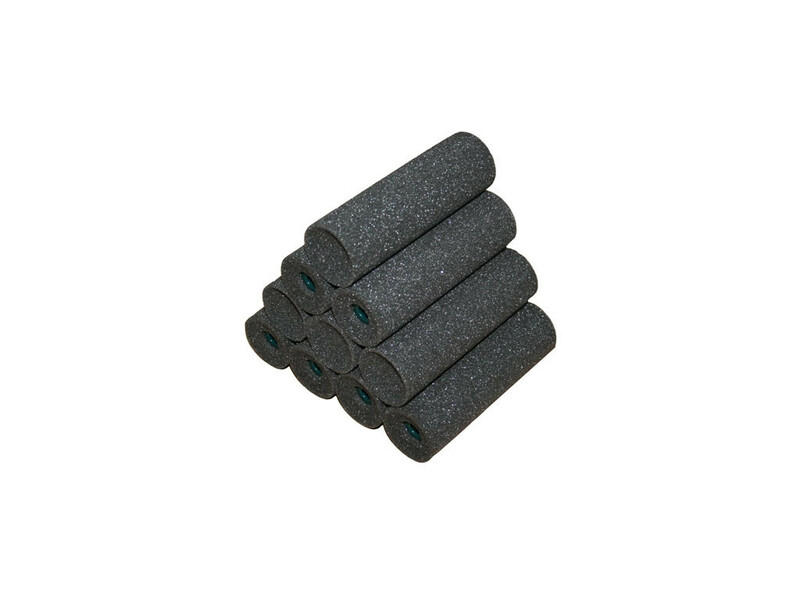 Concave Superfine Foam Refill, high density foam mini roller with concave ends, 110mm (4.2 Inches) wide. Superfine high density foam rollers gives a high quality paint finish and has concave ends which allow the user to roll precisely into corners without tramlines. Painting with this mini roller saves time by not going over the surfaces to hide the roller tracks. For use with all oil and solvent based paints, gloss paints, primer, undercoats, eggshells and varnishes. Compatible with all mini roller handles, available on this web site.